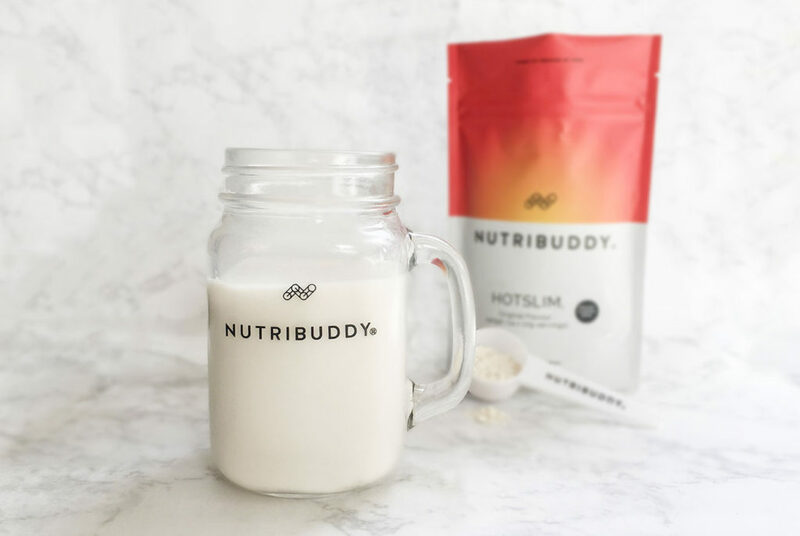 Nutribuddy - Lose Weight, Tone Up & Feel Amazing! VEGAN OPTIONS FOR EVERY PRODUCT! All our products are gluten-free and have vegan options available. We provide delicous, easy to use and super-healthy foods and supplements for a healthy lifestyle, loosing weight and staying in shape. Everything we sell is gluten-free. Most of our products are vegan and for the rest we provide vegan options. 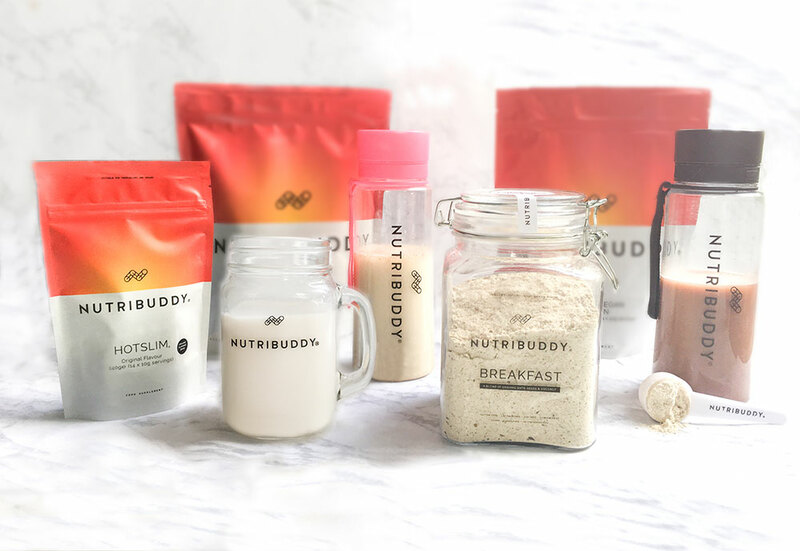 We also have many pregnancy-friendly products such as Nutribuddy Breakfast. Finally, we include as many organic ingredients as possible. Supplements are just that, a supplement to a healthy diet. We focus on providing real, nutritious foods with a few useful supplements to complement them. We source our ingredients from the fields and not from laboratories. We only use pure, natural ingredients and where possible ensure they're organic too. Call us crazy but we believe health foods should actually be healthy as well as tasty!